Planet Waves American Stage Series microphone cables are built to exceed the demands of the gigging guitarist delivering all the fidelity and durabilty needed for any situation. The 10-foot length is ideal for shorter runs, home studios, and smaller stages, while the 25-foot length is better for when you need a little more playroom. 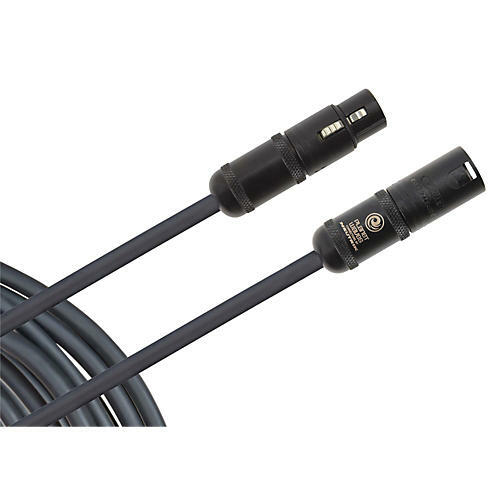 This cable features an XLR male to XLR female connectors.